Very nice blade! Thank you! chaylastorm (8 years ago) Inappropriate? Thank you for thses beautiful knives. Heh, I own one lust like it. 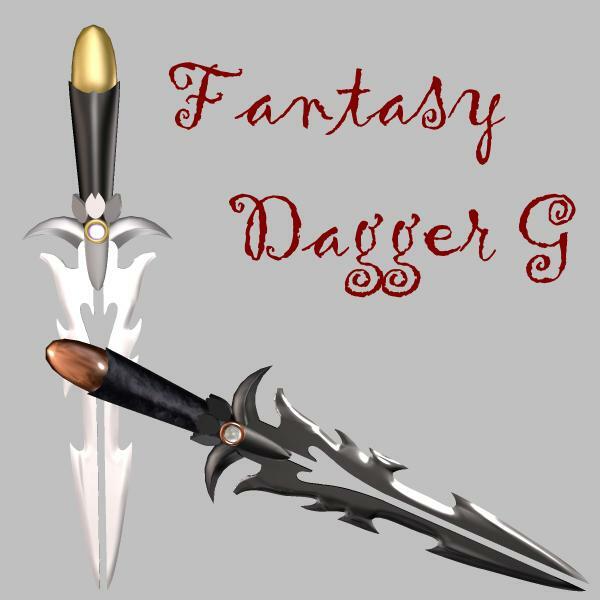 As in a real dagger, well a decorative one. Now that, to me is the best looking one so far. Great job and many thanks for sharing with us.